As we have no local listings for podiatrist services, please find nearby options below. 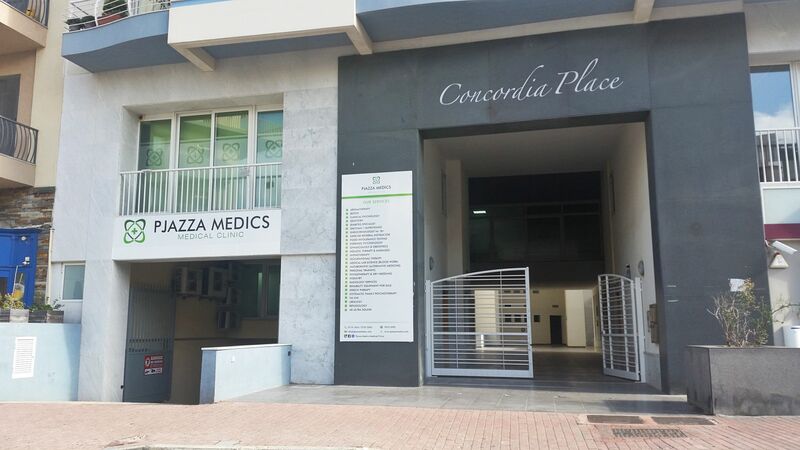 Pjazza Medics Medical Clinic, Concordia Place, Level 1,	Triq il-Halel, Bugibba SPB 2529	Welcome to Pjazza Medics Medical Clinic, “Medical Consultancies for Every Patient’s Needs!". Pjazza Medics opened its door in October 2016 with a fresh and modern design offering a cosy welcoming to all the patients including the youngest. 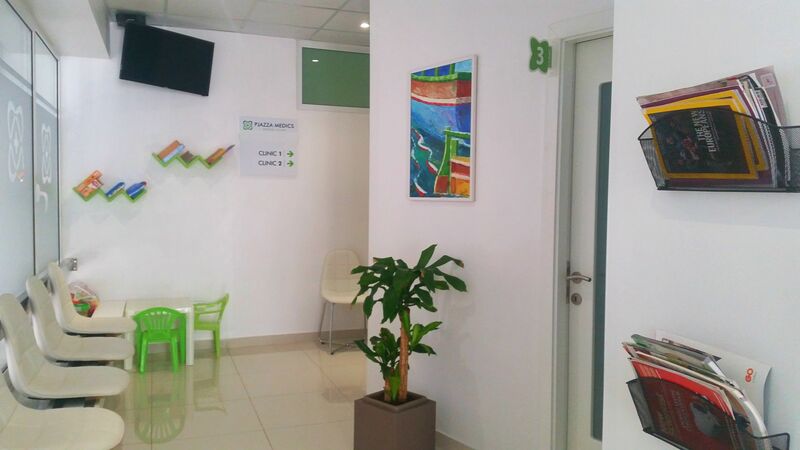 The aim is to provide specialized doctors, both traditional and alternative, so that we can care of our patients in a most comprehensive way, Opened Monday to Friday from 9AM to 7PM and Saturday from 9AM to 1PM. Read more... Tel: 2713 1624 - 2732 3263. Cassar, Annalise, BSc(Hons) POD, DIP, SRPOD, 292, Shamrock, Triq it-Torri, Mosta,	MST 3508 Tel: 79057503. 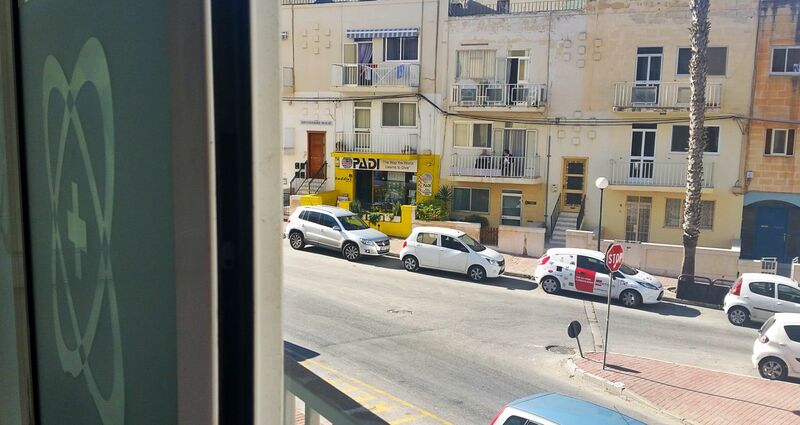 Gehwol Podiatry Clinic, 145/147, Triq il-Kungress Ewkaristiku, Mosta,	MST 9037 Tel: 21424401.